The project, a partnership with a Maine company called Gizos Energy, envisions a 20-megawatt solar array on two parcels on Webb Road that would power 3,750 homes. 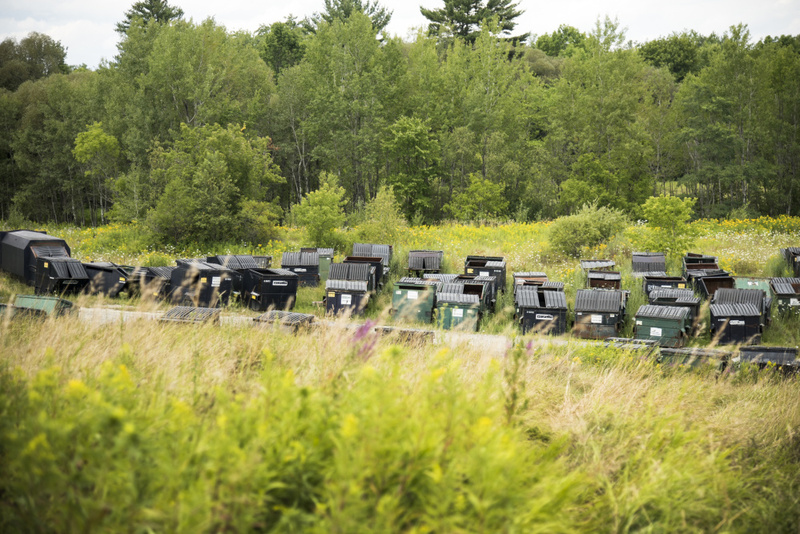 WATERVILLE — The landfill on Webb Road may be the next location of a large-scale solar array, as the city and a Maine energy company are exploring a project that could ultimately sell energy out of state. Garvan Donegan, an economic development specialist for the Central Maine Growth Council, a public-private collaborative group based in Waterville, said a lot of due diligence needs to be done, but the city is confident and pleased to enter into a partnership with a Falmouth-based energy company to develop a large-scale solar project on the city’s capped landfill on Webb Road. He said a 20-megawatt project on the landfill would likely be the largest such project on a closed landfill in the state, big enough to power 3,750 homes, and would cost the developer between $25 million and $30 million. The partnership also includes a smaller project on a different part of Webb Road also owned by the city. “We’re thrilled about this project, we truly are,” Donegan said. Greg Brown, the Waterville city engineer, said the city had been looking at solar projects for a number of years, but didn’t want to become involved in a small-scale one and instead were more interested in facilitating one. Gizos, which is the native Abenaki word for “sun,” lists only three employees. Managing partner Robert Patton lists former associations with FPL Energy and First Wind. Partner and treasurer Annette Bossler has worked for such organizations as the Maine Ocean and Wind Industry Initiative. Partner Laurenz Schmidt was formerly the chief technology officer at Fairchild Semiconductor in South Portland. There are no descriptions of past projects the company has been involved in. A press release was posted on the company’s website Aug. 3 describing the partnership between the company and the city for “the potential development of two utility-scale solar facilities,” one the 20-megawatt solar facility on the landfill, another a 5-megawatt facility also on Webb Road. “Once complete, the two facilities could generate enough clean, renewable solar power for the electricity need of 3,750 New England homes, and construction of the facilities will create a total of more than 175 jobs,” the press release reads. With normal time-frames for development and permitting, construction could start in early 2020, the press release states. Unequivocally, Brown said there will be a solar project on the landfill. Patton said they have been working with the city for over a year now, although the formal formation of the company didn’t happen until this past spring. In that time, Patton said they had been “nibbling at different-sized projects.” In the spring they became affiliated with an international company to be its United States representative. Waterville Mayor Nick Isgro said the partnership was “monumental for the city.” While looking at the long-term strategic vision for Waterville, which includes expanding the tax base, he said this was the best project for the space. Donegan and Patton said it would be determined later where the energy the project produces would be sold. Gizos is described in the press release as a renewable energy company that focuses on developing utility-scale solar farms in the United State. It is the exclusive U.S. development partner for Germany-based hep energy GmbH, solar investment and engineering firm. Donegan said the landfill project can be held up as a model solar facility for any municipal government in the country looking to capture revenues. Since the land is unused and empty, Donegan said this is a great example of a way to capture revenue from unproductive land. The area is non-residential, he said, and many people don’t even know it’s out there. He said the project is another representation of the city’s current momentum in terms of economic development and transitioning toward 21st century economy jobs and projects. “We’re thrilled that this is another head nod towards the success and revitalization of the city of Waterville,” Donegan said. 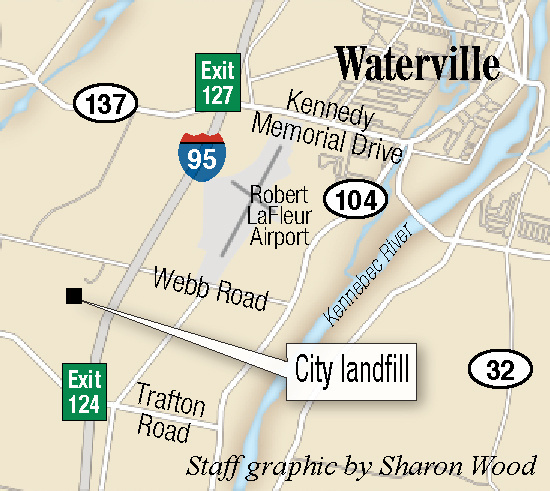 The capped landfill rolls across 140 acres at 110 Webb Road, while the smaller lot marked for the other project stretches across 26 acres at 41 Webb Road. 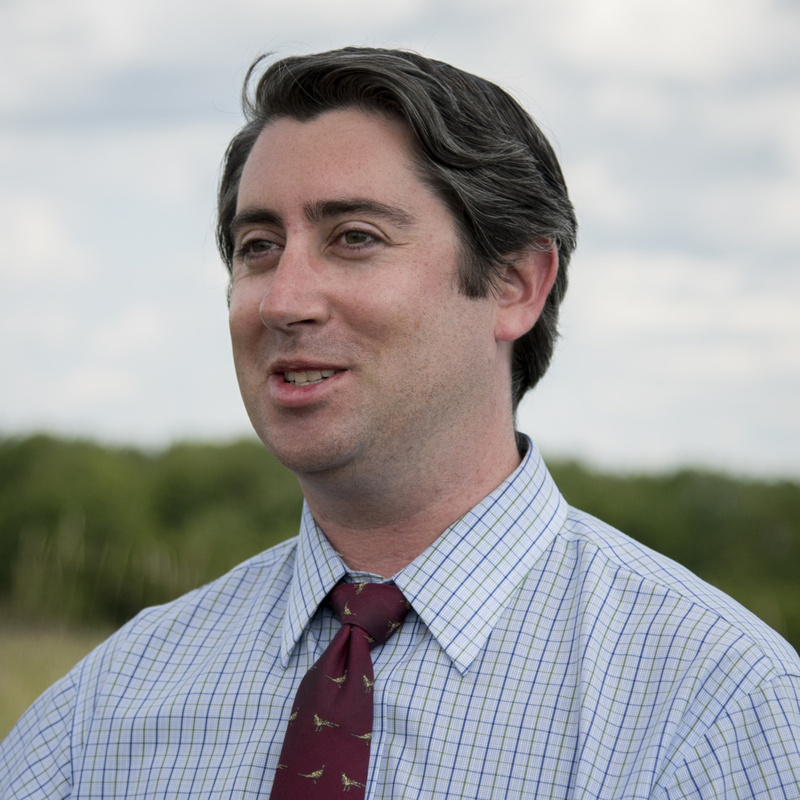 In terms of marketing the potential sale of energy, Donegan said that sometimes larger projects work better and the two sites complemented each other as far as land use and zoning went. He said solar projects are quiet neighbors. 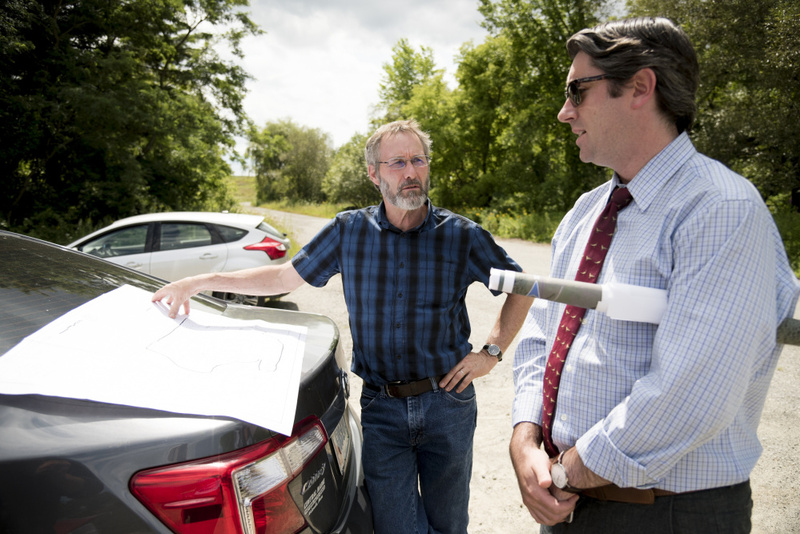 While touring the site Monday, Brown said the landfill has been capped since 1998, the year he came on with the city and made it his task to find a good use for it. 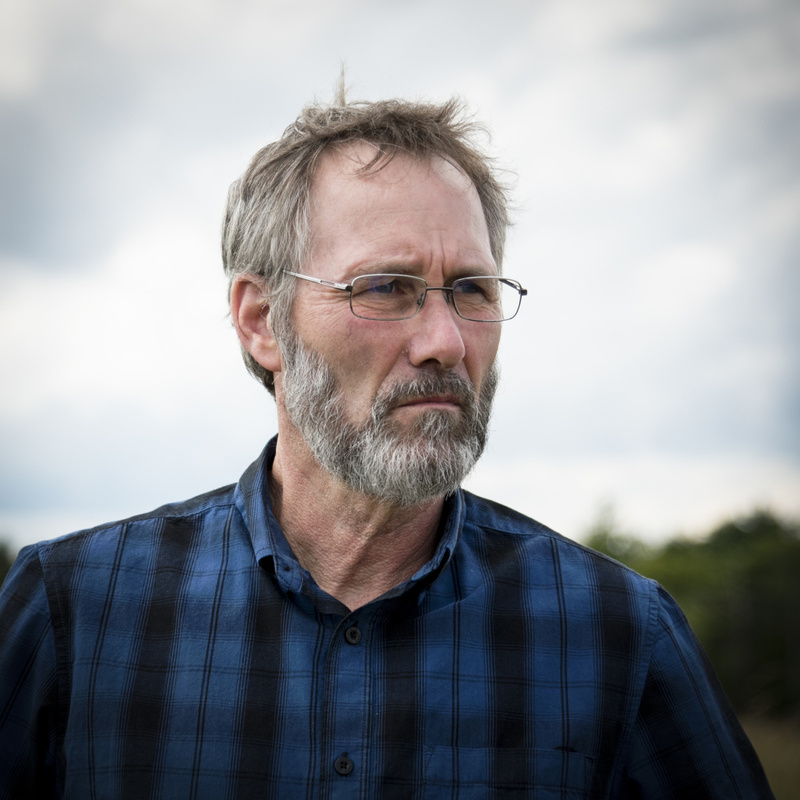 He said the land has never had an environmental issues, and the city has been working to capitalize on the land that otherwise remains unoccupied. Otherwise it costs the city money to maintain without bringing in value, he said, and they want to change that. 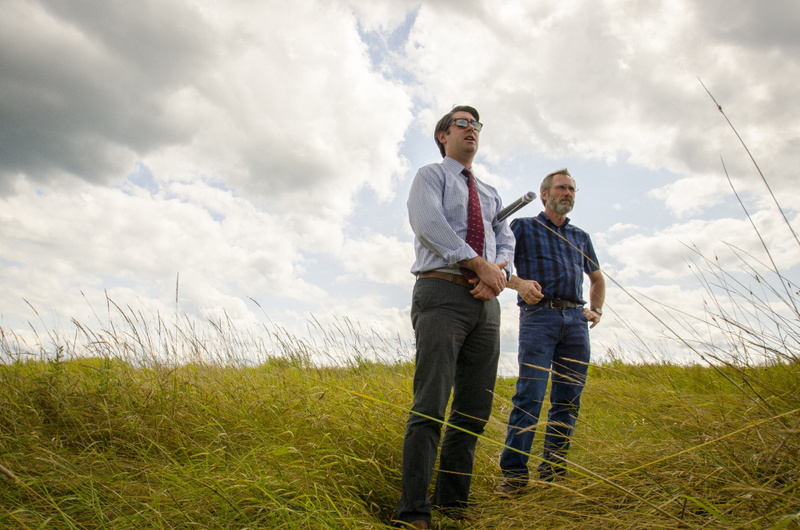 Donegan agreed, calling it “best practice” to use the land for a solar project. Once constructed, the solar array would be low maintenance, Brown said, won’t affect the character of the neighborhood, and will be designed so as not to affect the nearby airport. Donegan and Brown said the arrays will be created in such a way that they won’t impact the landfill in any way, as nothing would be put into the ground to pierce the cap. Once built, Gizos would maintain the equipment, lease the property from Waterville and then pay taxes like any other business. Donegan said a power purchasing agreement or other future scenarios have not been ruled out. No on-site work has been done yet, Donegan said, as permitting and planning has to be done by the developer. Patton, who has a decade’s worth of experience in the world of renewable energy, said that while this will be the first solar project of such a large scale for Gizos, the company isn’t daunted. The development world is an exciting place, he said, with moving parts and rapidly expanding technology. During the early years of renewable energy, particularly wind, he said financing depended on having someone willing to buy the power for a long period, such as 15 to 20 years. It was difficult because of how new the technology was. But now, many New England states — Massachusetts, Connecticut and Rhode Island especially — have larger appetites for renewable energy. “Those states are putting out (requests for proposals) for large scale solar energy,” he said. Each year, those states only increase their desire for solar energy, and Patton anticipates Gizos will play a part in that. Should the project go forward, the city of Waterville would join a crowded field of large-scale solar projects in central Maine, though Donegan said there is still “significant due diligence” that needs to be done before it can happen. Just last week, it was announced that part of what will be the state’s largest array, a 41,000-panel solar project in Pittsfield, would go online by the end of 2017. Environmental regulators approved the $24.2 million project in June, and the Maine Public Utilities Commission allowed Cianbro to enter into a long-term partnership with Central Maine Power Co. Cianbro’s 57-acre solar farm will be off U.S. Route 2 and will generate 9.9 megawatts. CMP will pay 8.45 cents per kilowatt-hour for that electricity over a 20-year contract. It is expected to be fully operational by the fall. Meanwhile Colby College, in Waterville, expects to have a 5,300-panel, 1.8-megawatt photovoltaic energy project ready for the fall. Thomas College in Waterville partnered with ReVision Energy in 2012 to install 700 solar panels on the roof of the Alfond Athletic Center and entered into a power purchasing agreement with ReVision, buying the electricity produced from the array on campus and then purchasing the system from ReVision at a reduced rate. The Maine Organic Farmers and Gardeners Association launched its new array at the Common Ground Education Center on Crosby Brook Road in the spring, where more than 300 panels capable of producing 102 kilowatts are spread out over five barn roofs. The array is owned by ReVision Energy, and MOFGA has entered a power purchasing agreement to buy power from ReVision at a fixed cost. Though the agreement is for 30 years, the organization will have the option to purchase the array outright from ReVision after seven years.